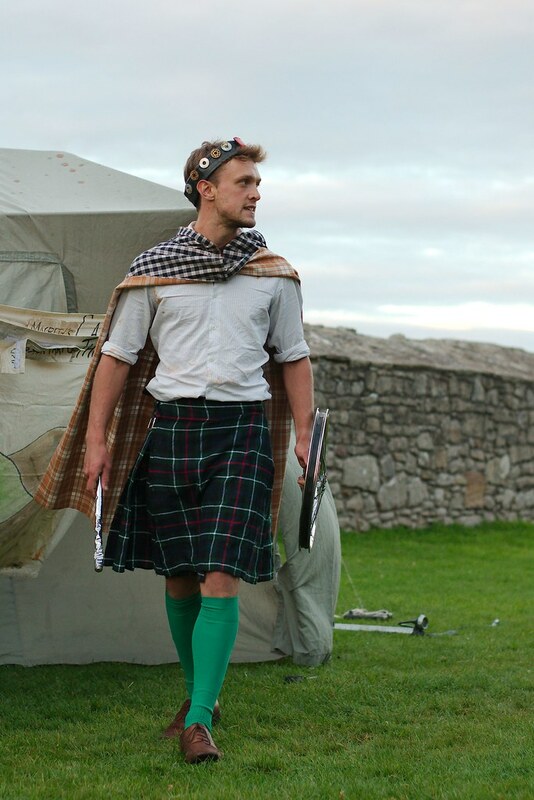 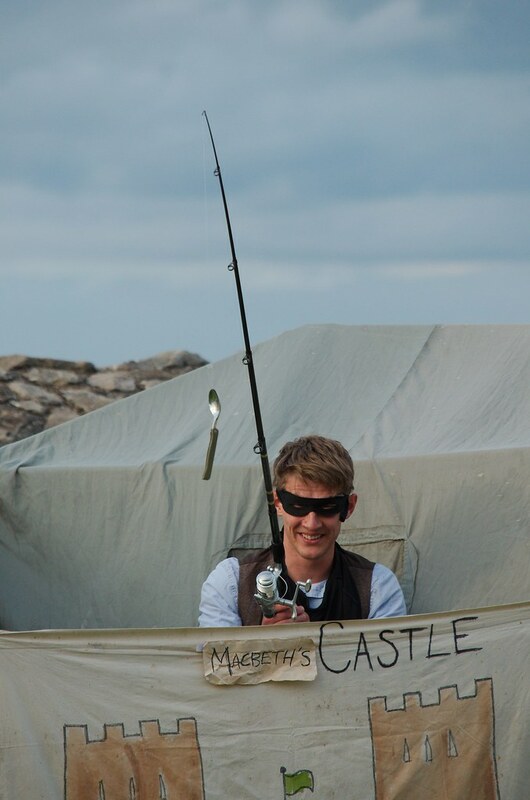 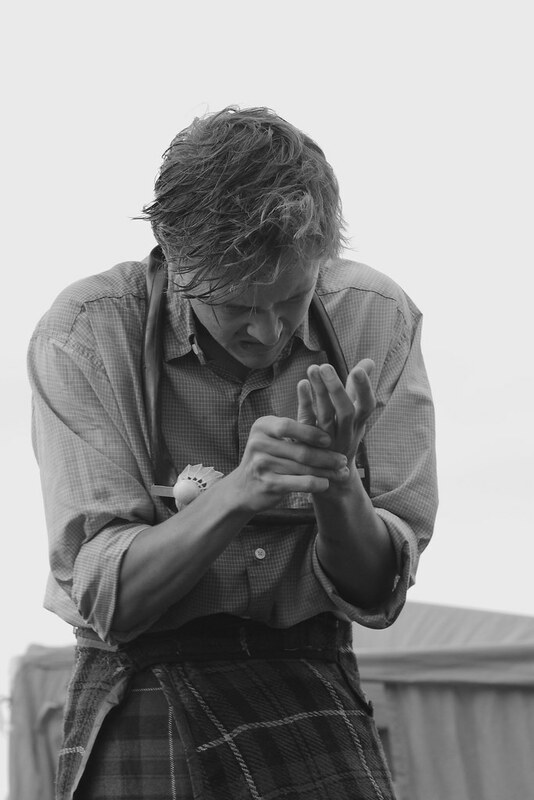 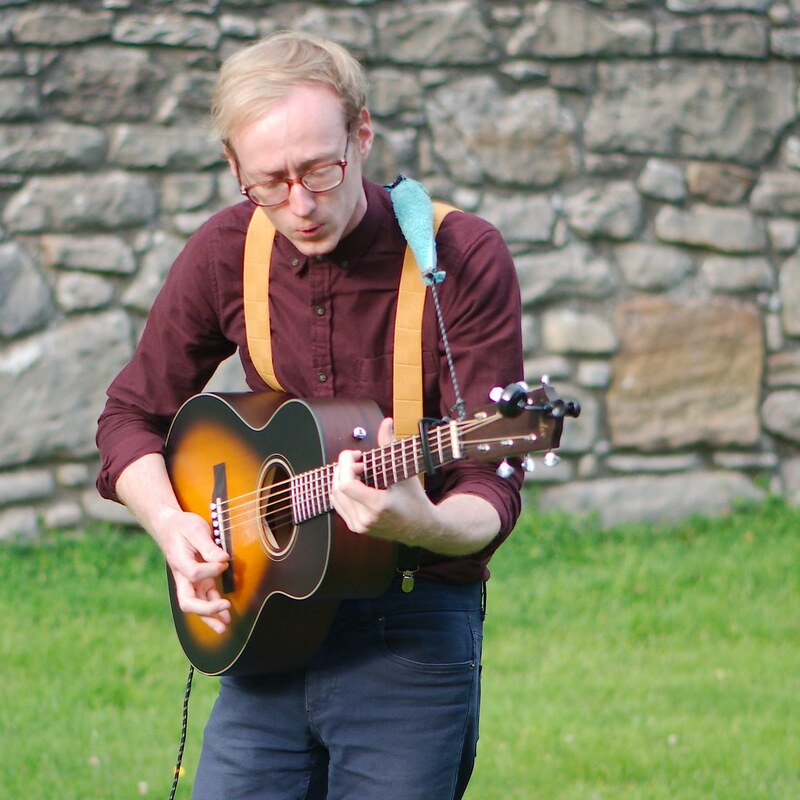 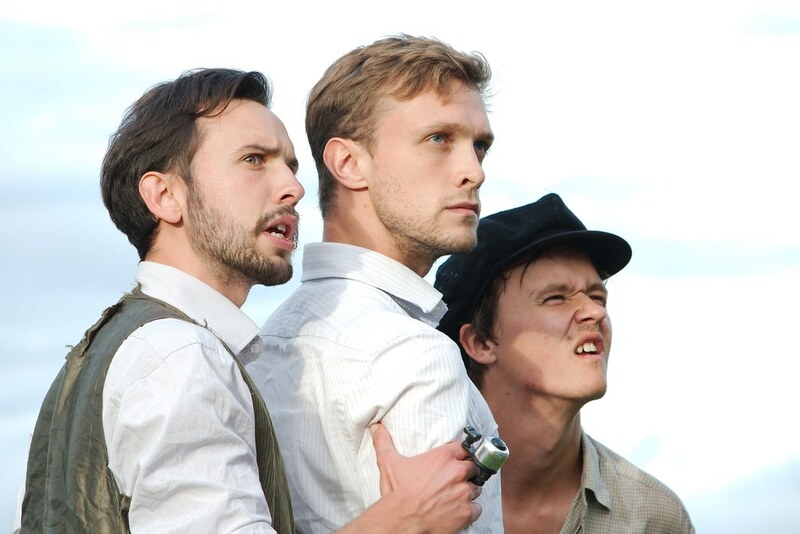 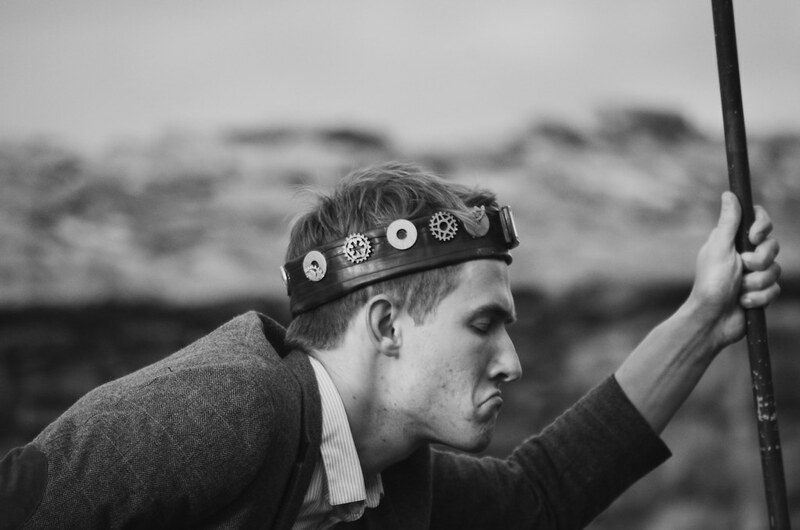 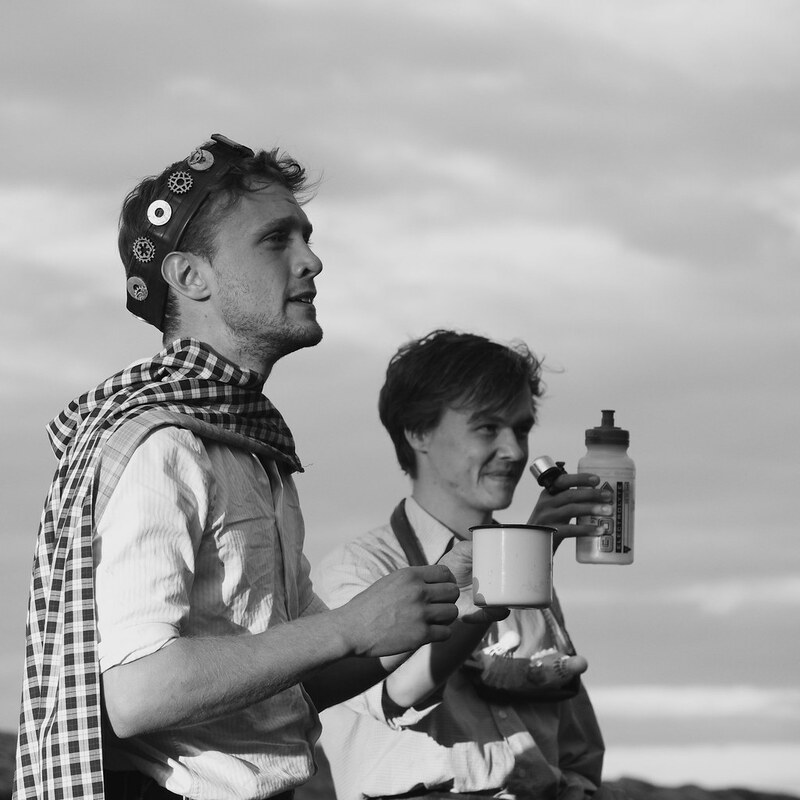 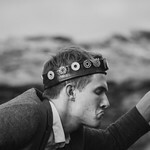 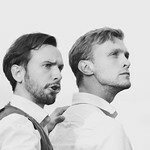 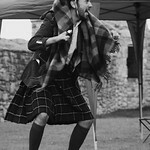 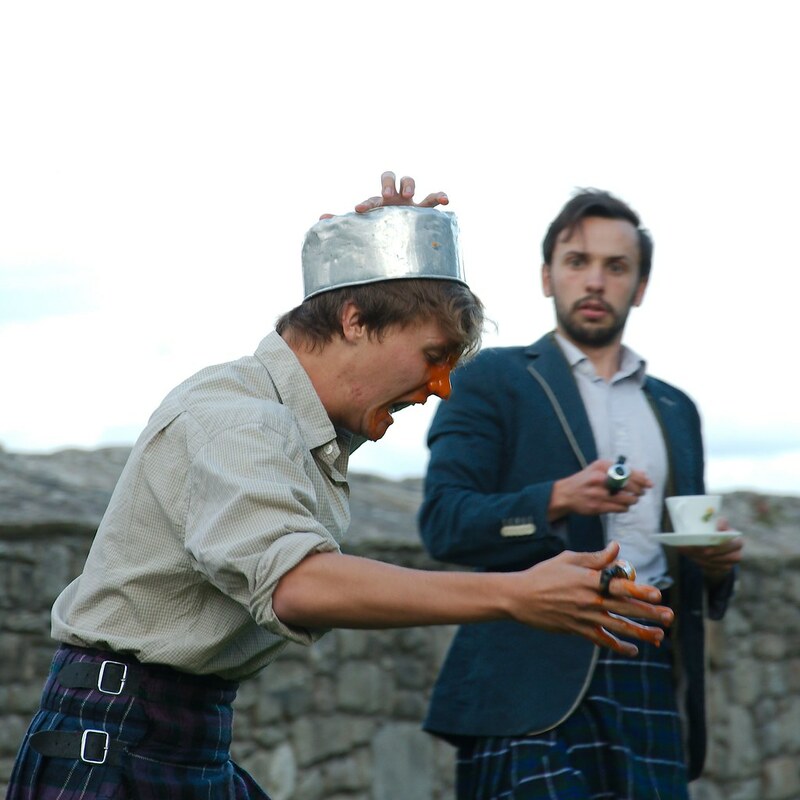 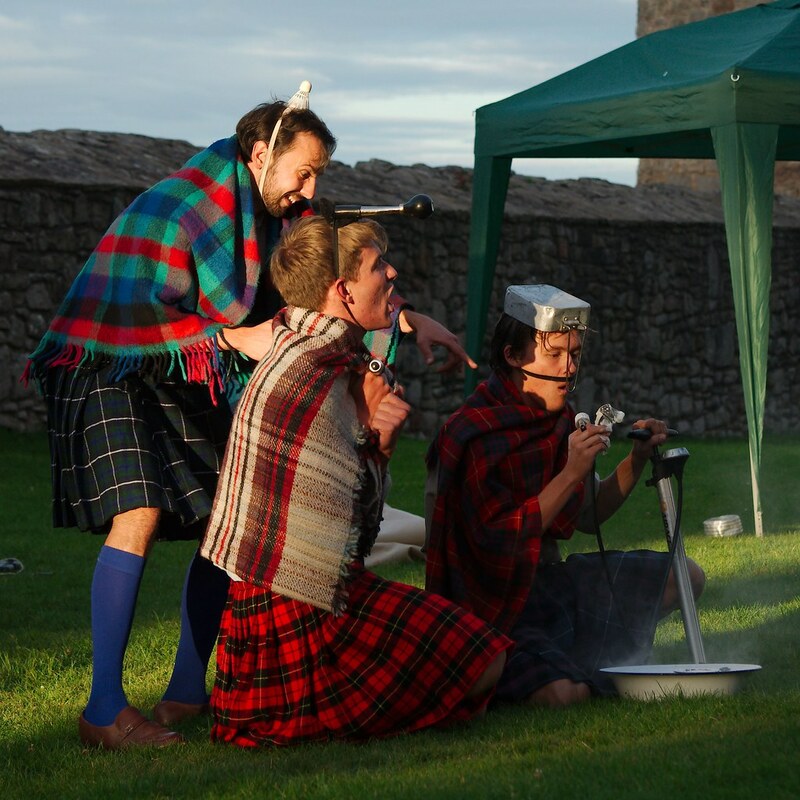 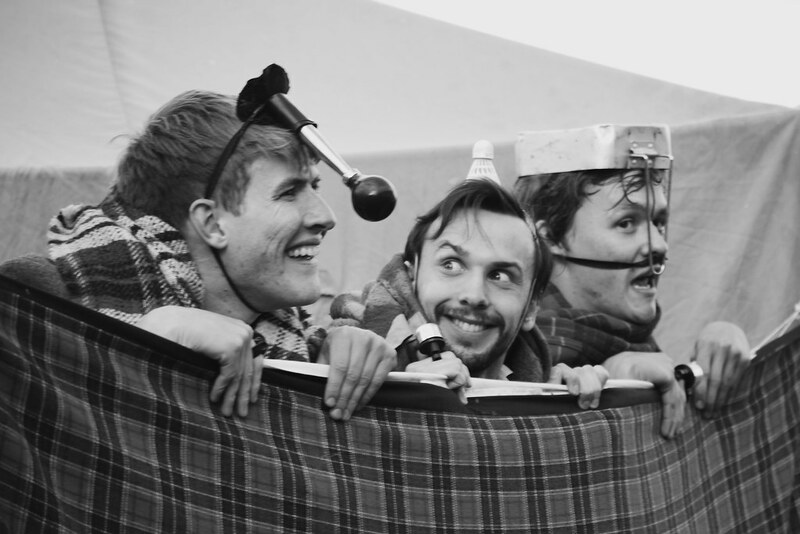 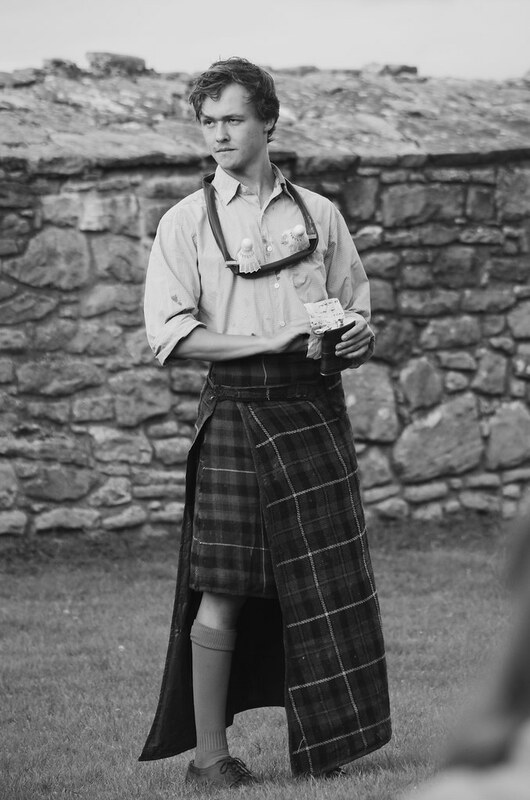 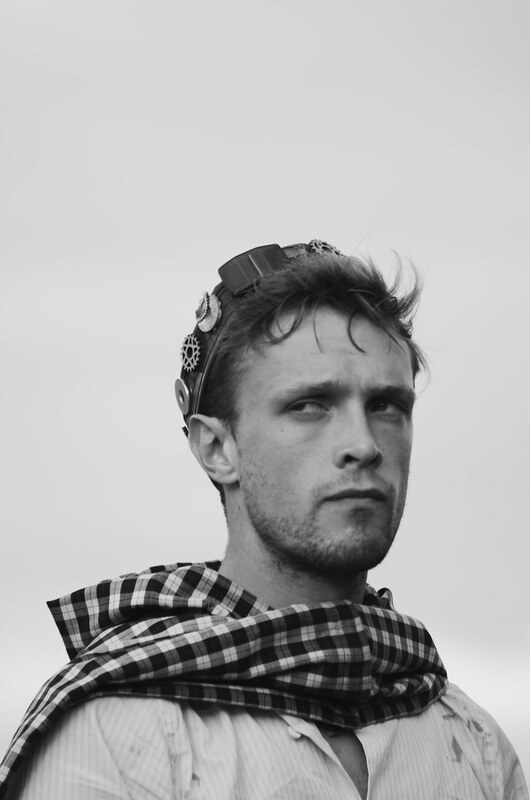 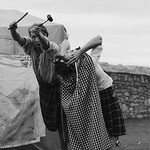 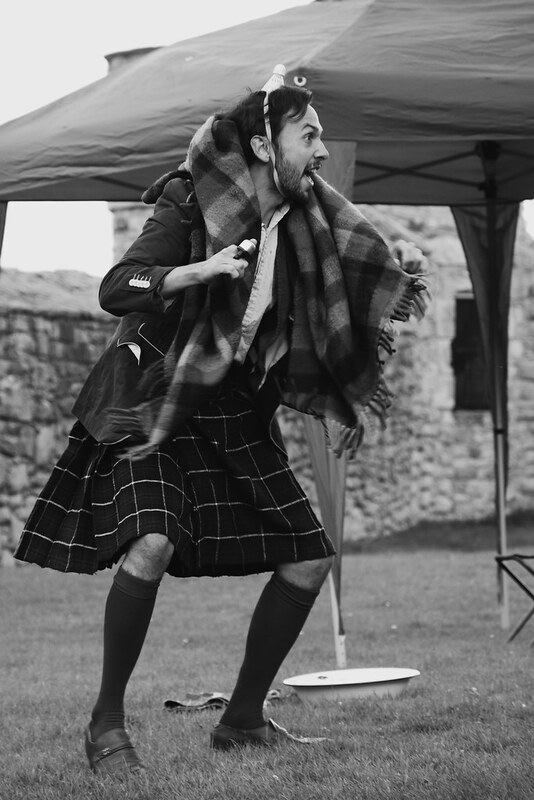 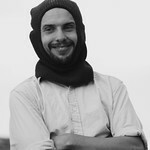 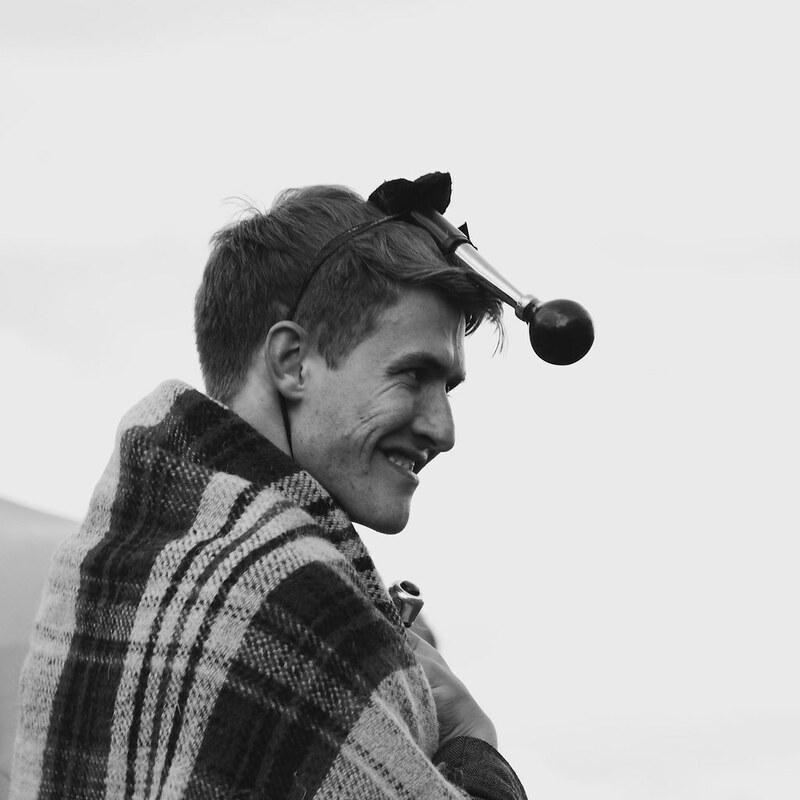 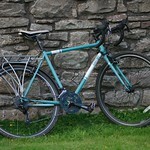 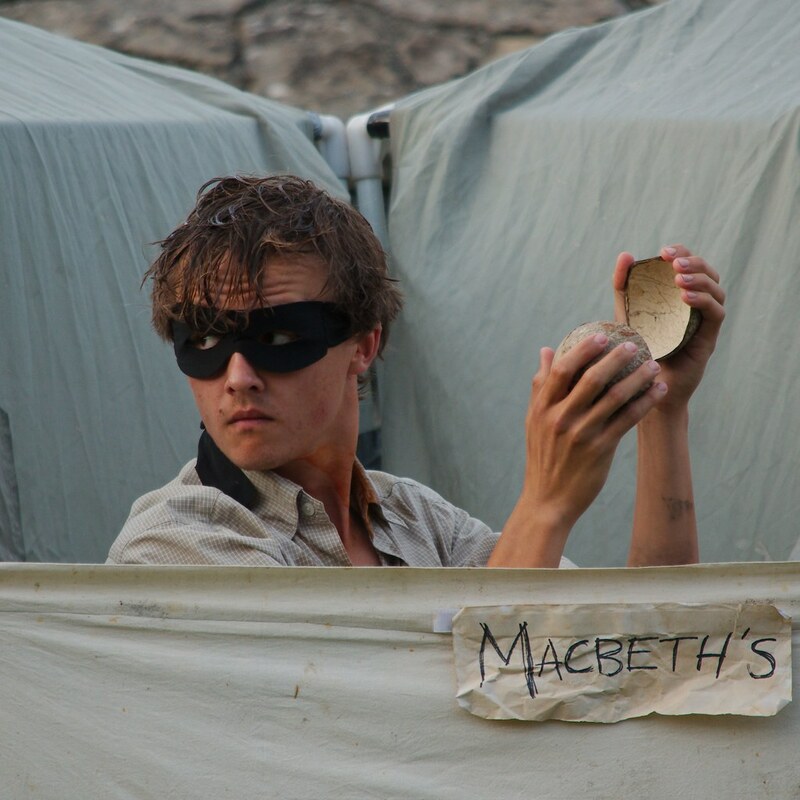 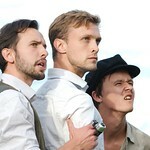 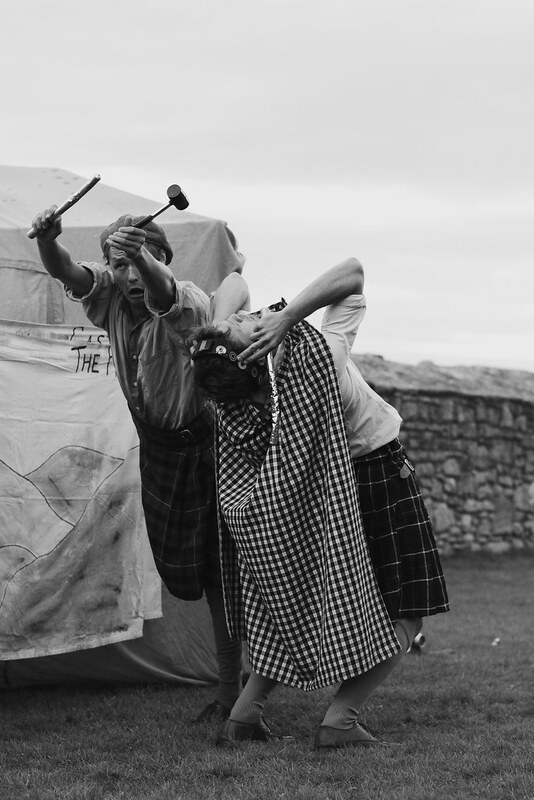 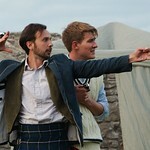 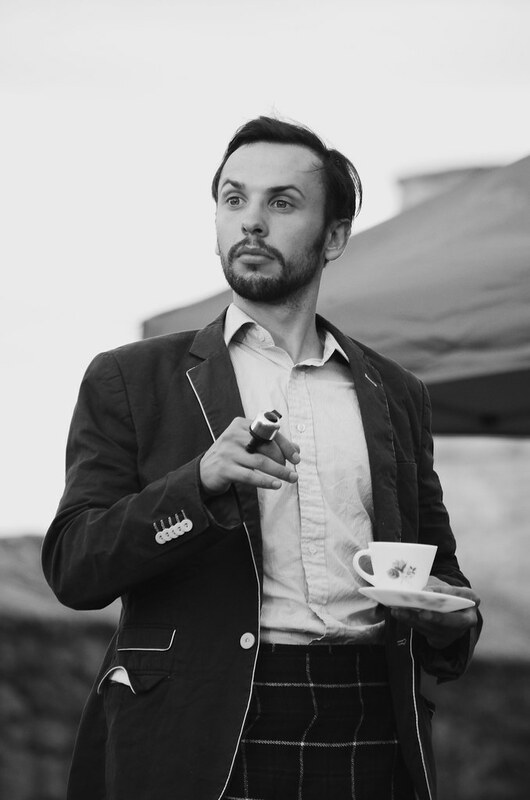 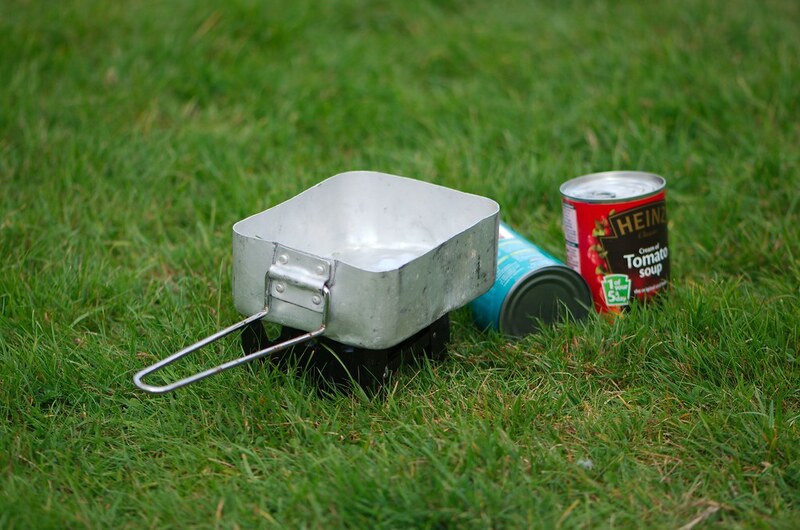 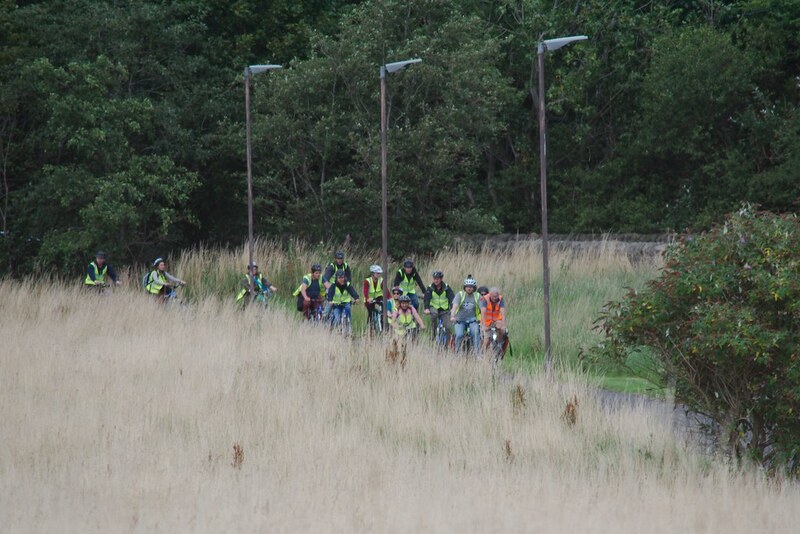 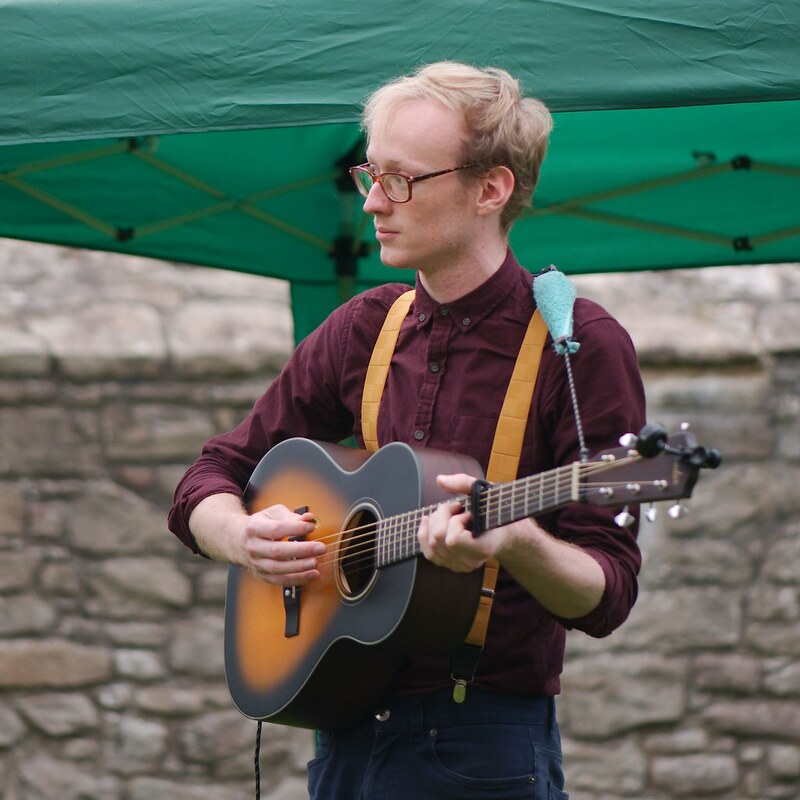 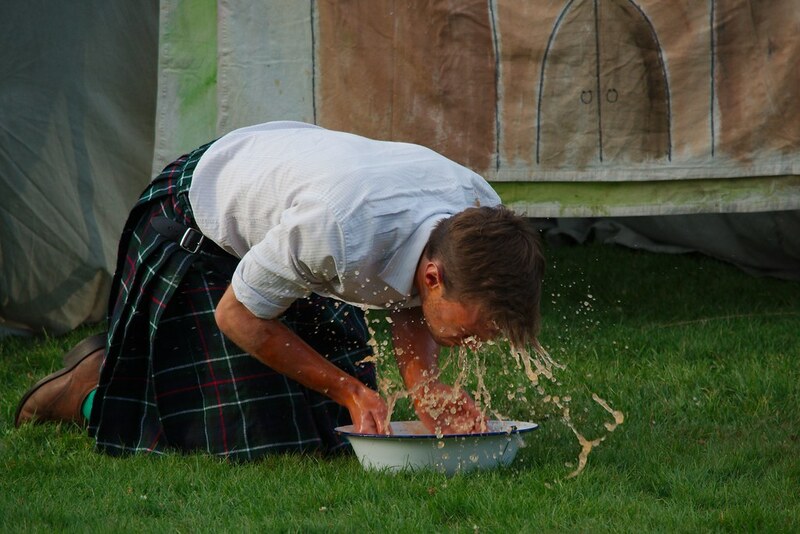 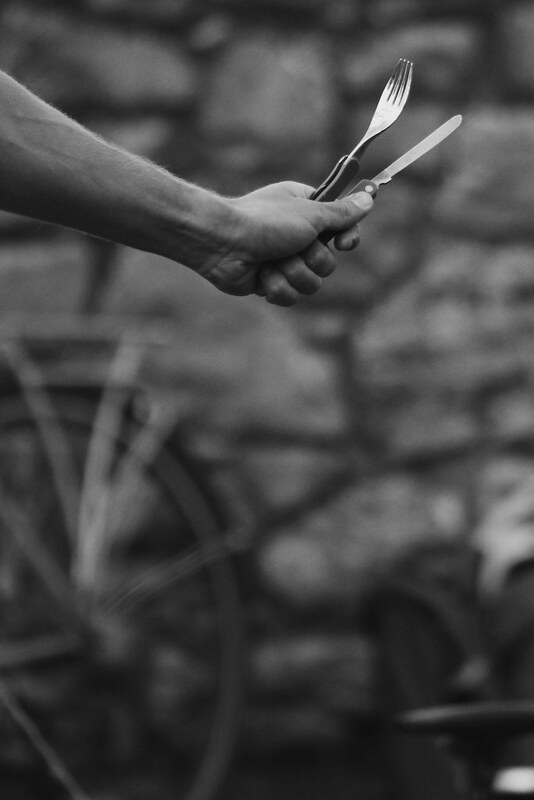 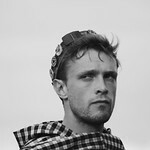 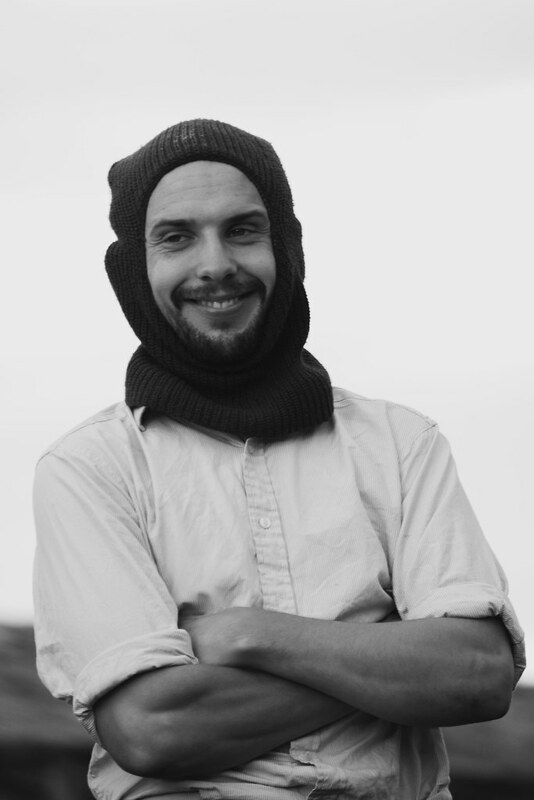 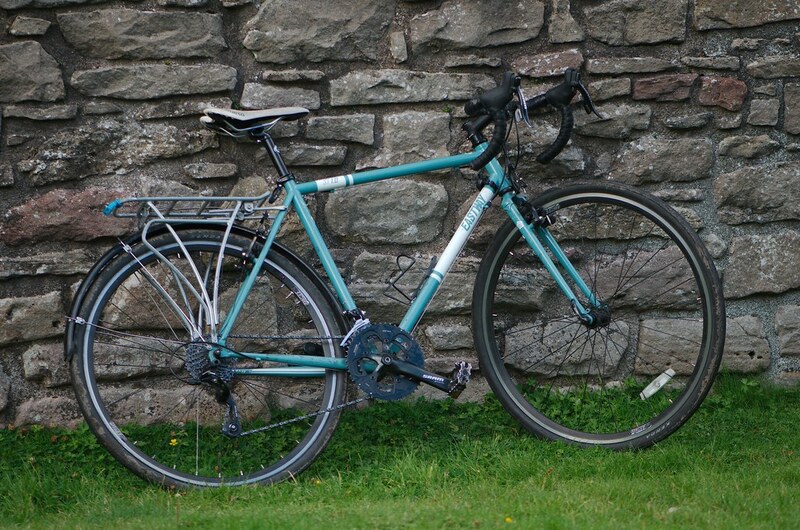 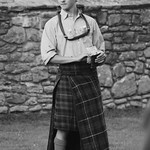 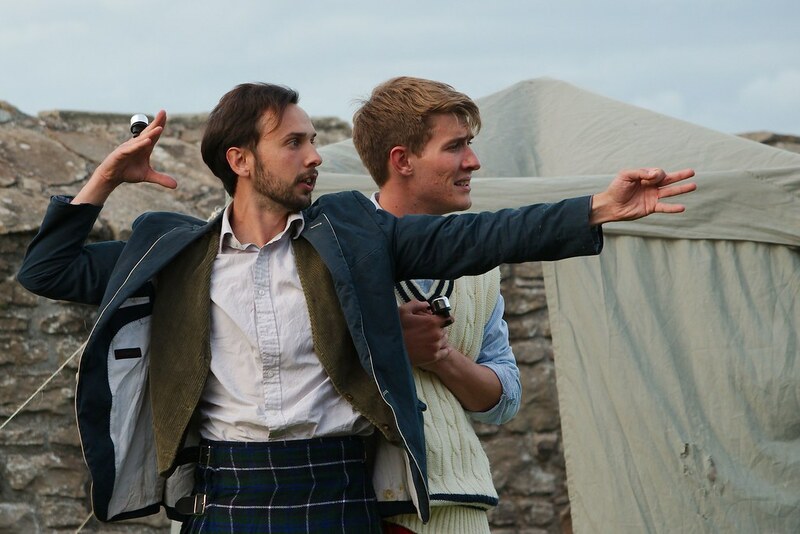 Photos taken at the HandleBards' performance of Macbeth at Craigmillar Castle, 27/8/2015. 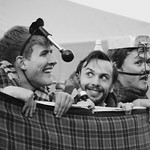 One of the few shows of the fringe I went to see - in fact I went to see it twice. 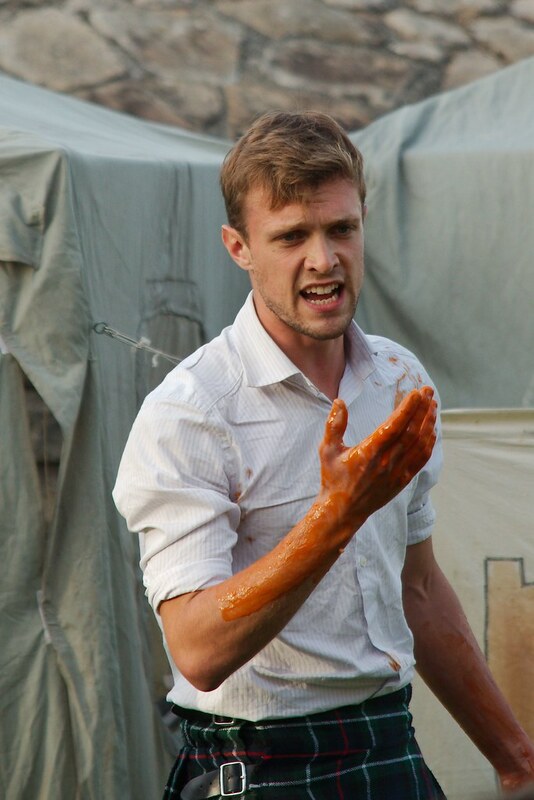 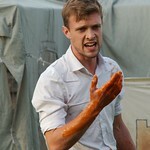 The performance was absolutely excellent. 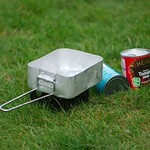 Even though it is a tragedy there were plenty of laughs and it was full of ideas. 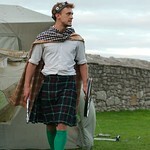 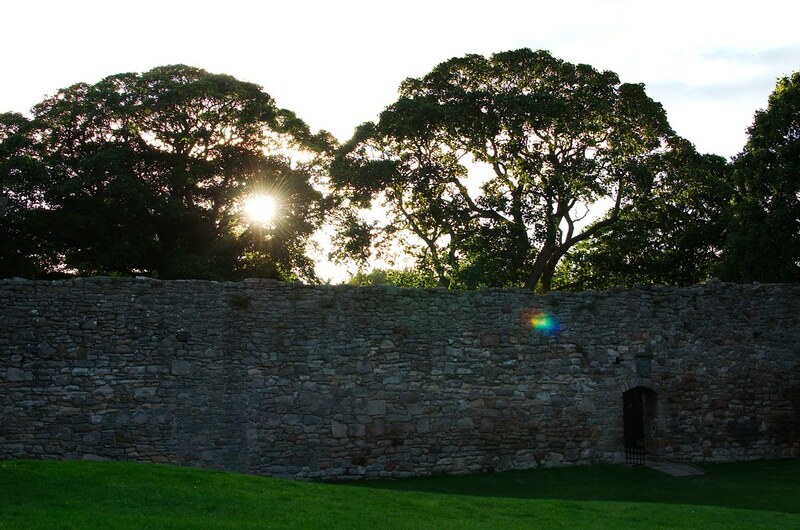 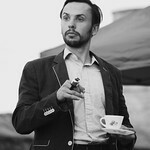 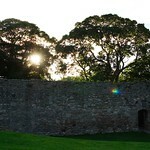 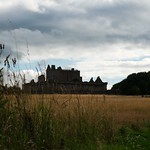 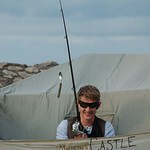 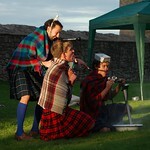 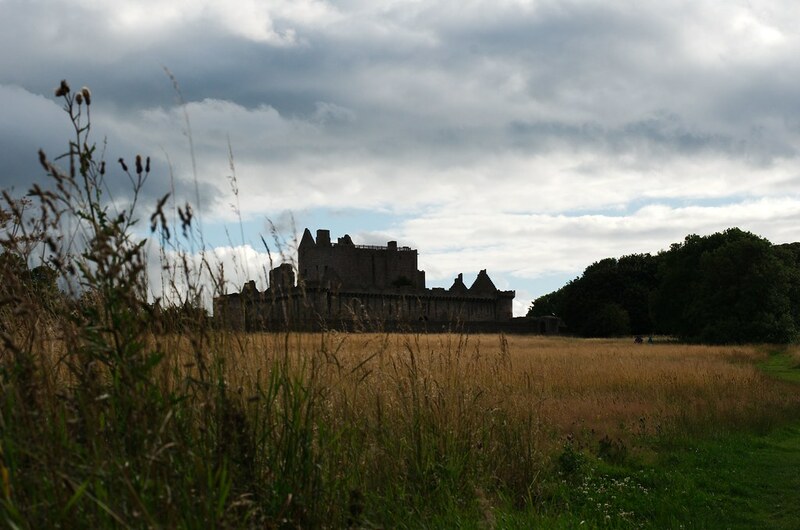 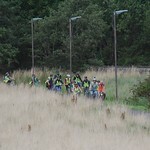 Craigmillar Castle was a great venue for the performance and the weather did its best. 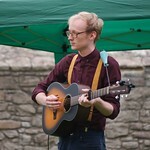 The HandleBards were supported by the Duke of Norfolk who provided the musical introduction.